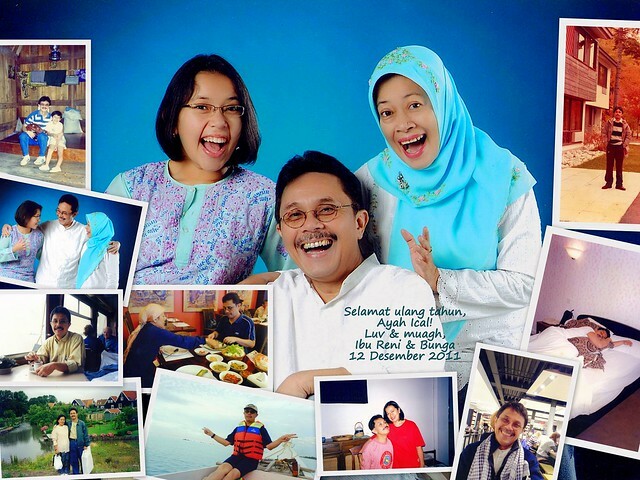 Dearest Ayah (= father), happy birthday! Hope you’ll have more days of happiness and health. Sorry I can’t be home this time. But I know you know I’ll always pray for you!